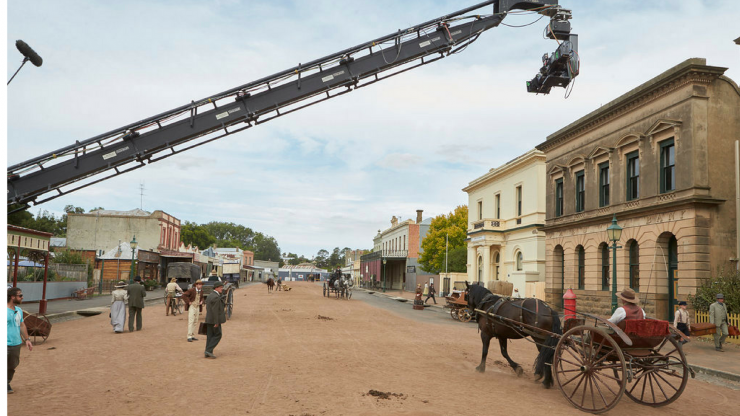 With its world class facilities and easily accessible versatile locations, Victoria continues to live up to its reputation as a sought-after filming location. 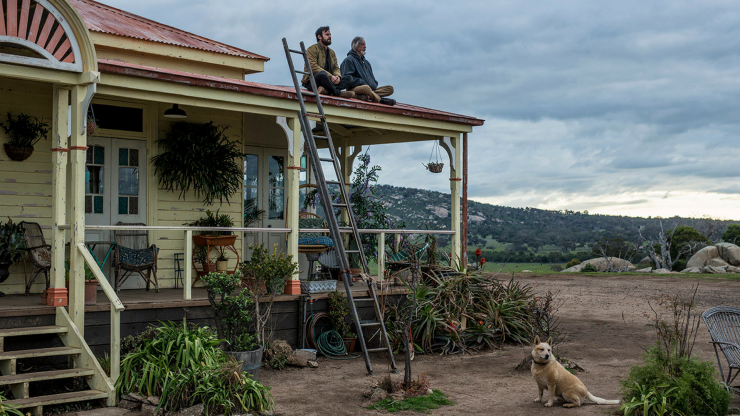 When hit HBO drama series The Leftovers moved down under for its phenomenal final season, it made the most of urban Melbourne and regional Victoria, shooting on locations such as graffiti-covered Hosier Lane, architecturally unique Federation Square and stunning rural settings in the You Yangs. 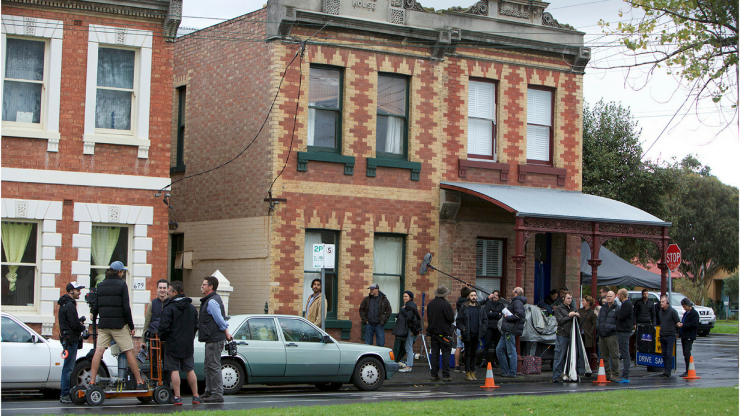 Series showrunner and co-creator Damon Lindelof said the producers considered several Australian cities before settling on Melbourne. Another notable production to shoot in Melbourne’s CBD and inner city locations was Lion, helmed by Academy Award® nominated Victorian director Garth Davis. Characterised by its elegant Victorian-era architecture, Carlton was one of the many suburbs featured in the movie. 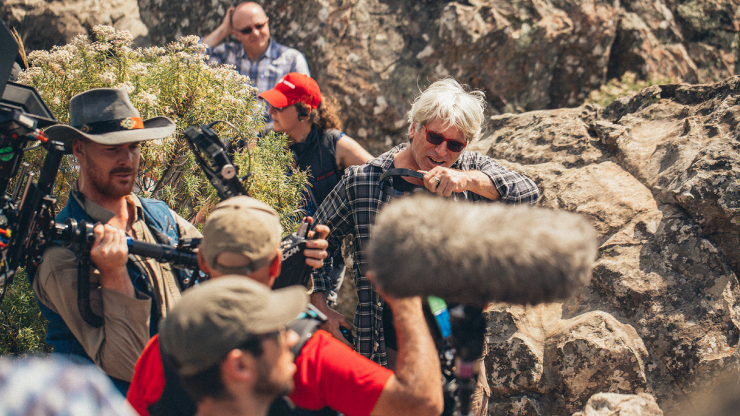 Known for its picture-postcard pastoral landscapes and spectacular scenery, Macedon Ranges is one of Victoria’s most popular filming locations, recently hosting the shoot for FremantleMedia Australia and Foxtel’s upcoming six-part series Picnic at Hanging Rock, a re-imagining of the timeless Australian novel and the movie of the same name. In addition to shooting at Sanatorium Lake and Turpins Falls the highly-anticipated production also used various sites in the regional town of Clunes, Labassa and Ripponlea in Melbourne. 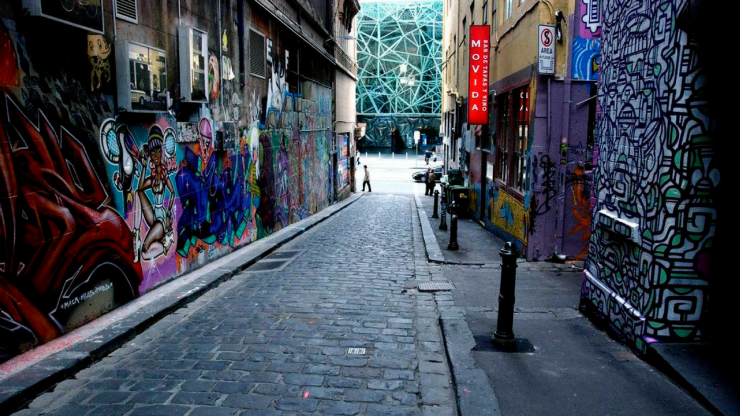 Offering historical and contemporary architecture, Melbourne is renowned for its ability to service period, current day and futuristic storylines. 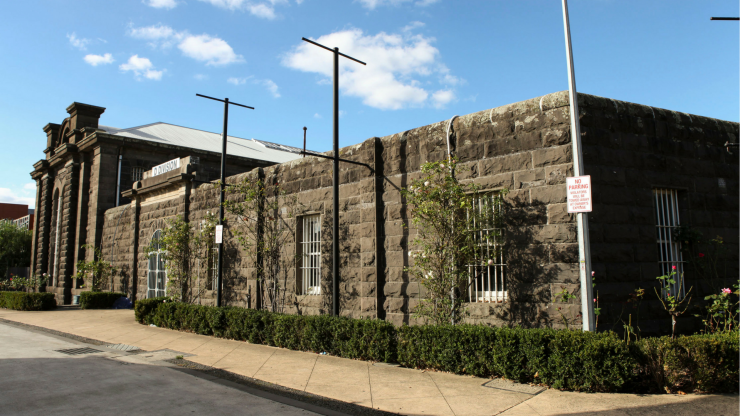 Pentridge Prison, an impressive heritage-listed building with an epic bluestone façade, hosted the sci-fi thriller Stem, directed by Leigh Whannell (Saw franchise, Insidious franchise) and starring Logan Marshall-Green (Prometheus, Spider-Man: Homecoming). Another production to utilise Victoria’s pastoral history to full effect was supernatural thriller Winchester, starring Academy Award®-winner Helen Mirren and directed by Peter and Michael Spierig (Predestination). 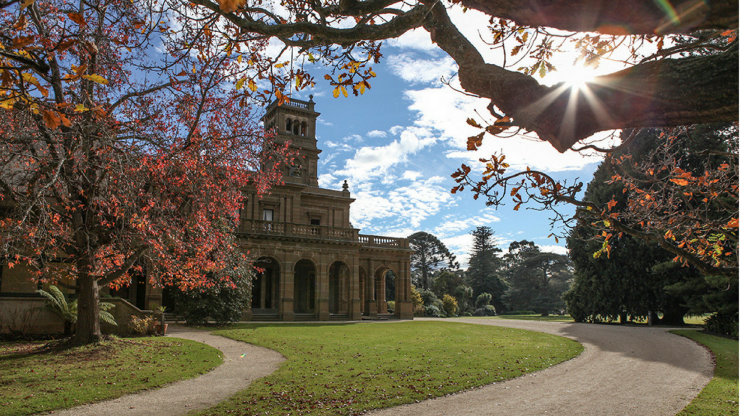 Locations in and around Melbourne, such as the stunning Werribee Park Mansion, doubled for San Jose in the early 1900’s before shooting moved to the real Winchester Mystery House.